The M18BLCS66 Brushless Circular Saw features a 5000rpm brushless motor for quick and effortless cutting of a wide range of materials. Additionally the device also features a pressed aluminium shoe in order to provide durability, whilst the LED light illuminates the cutting path so you can work in any light conditions. 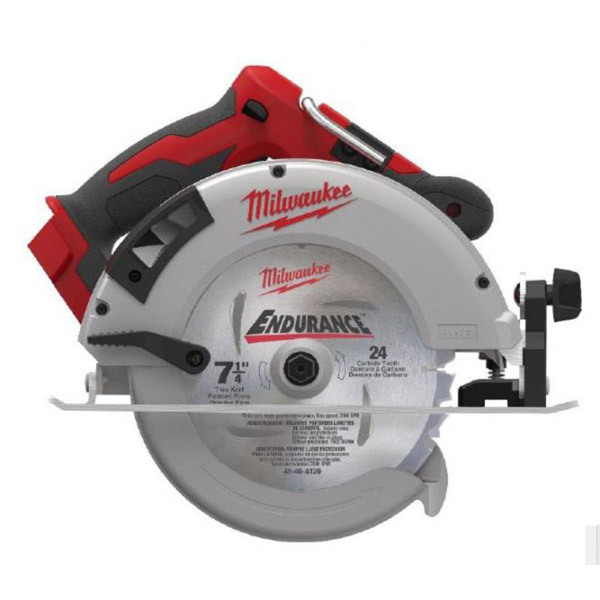 The impressive 66mm DOC combined with the OSB Blade will allow the tool to perform 85 cuts on a single 5.0Ah battery, ensuring the user gets the most out of every use of the saw.